Russian opposition politician Aleksei Navalny says he will sue President Vladimir Putin and his administration over what he called a coordinated effort to thwart his campaign for the March 2018 presidential election. Writing on his website on November 1, Navalny said in recent days, the authorities across Russia have refused to let him and his team organise public meetings with voters. That the obstacles are being “coordinate” personally by Putin, asserting that the president is concerned by the numbers of people attending his rallies. He also said his staff would start holding campaign meetings on private land to avoid the need to obtain permission from local authorities. Is there strong opposition to his candidature? Yes. Navalny is campaigning for the election in defiance of officials who have said he is not eligible to run because of a felony embezzlement conviction that he says was politically motivated. 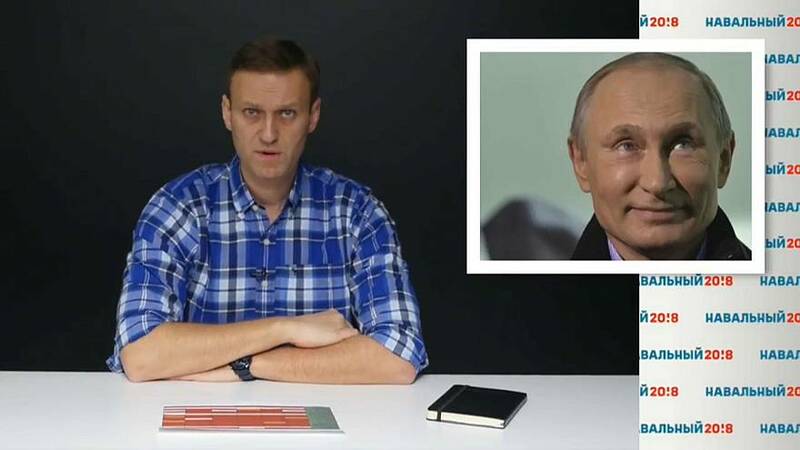 He has riled the Kremlin with reports alleging corruption in Putin’s government. He got 27% of the vote in a Moscow mayoral election in 2013. Is Vladimir Putin going to stand? He has not yet announced his candidacy, but is widely expected to seek a fourth Kremlin term.